Polymath. Genius. Vijay Iyer is no stranger to lofty names being thrown his way. From his first Trio albums, it was clear that his is a unique talent. What is more impressive is how he has grown as a composer and arranger over the past decade. With his sextet, Iyer makes a fascinating leap into ensemble writing that takes advantage of a powerful lineup (cornetist Graham Haynes, drummer Jeremy Dutton, saxophonists Steve Lehman and Mark Shim and bassist Stephan Crump) veering between tight horn lines, grooves and moments of atmospheric elegance. 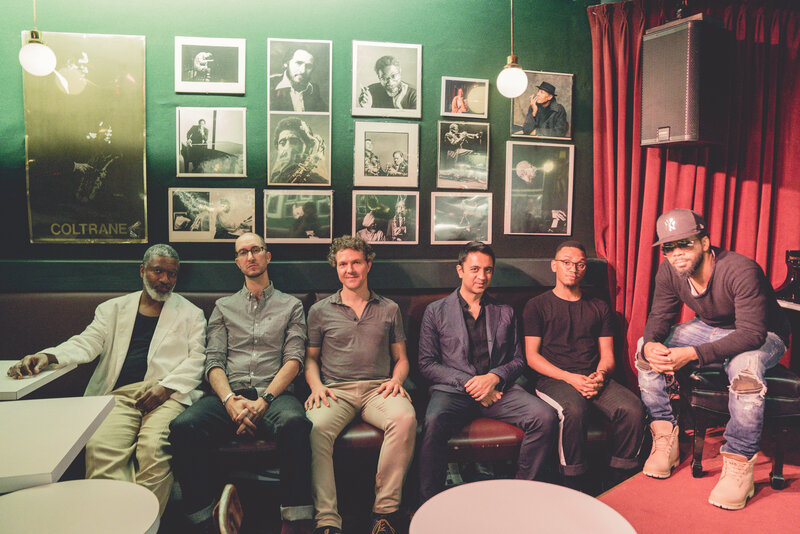 Vijay Iyer and his "Agile Sextet"